Bringing The Chosen Few to life is a dream come true for event planner, Harriette Rose Katz. 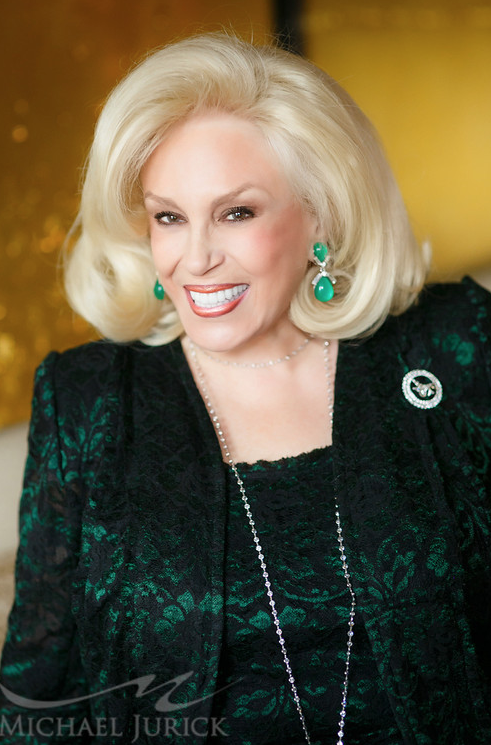 Hailed by the Wall Street Journal as “The Queen of Top-of-the-line Social,” Harriette’s 35 years in the event industry means she knows who the best of the best New York event professionals are, whether they are household names or not. Known among her discerning clients, as well as the event industry, for her high standards and professionalism, Harriette created The Chosen Few to recognize other event professionals committed to upholding the highest level of performance. The Chosen Few inductees are selected following an extensive vetting process taking into consideration creativity, integrity, consistent pursuit of excellence, and financial stability. Going forward, Harriette and her team at Gourmet Advisory Services will consider factors such as the company or artist’s influence on others, the innovation of their craft, as well as the superiority in style and technique. However, professional excellence shall be the essential qualification of induction into this prestigious society. Harriette Rose Katz, Founder and President of Gourmet Advisory Services, has been one of the country’s leading wedding and event planners for 35 years. Founded in 1978 as a solo endeavor, and the only one of its kind, over the past three decades Katz’s Gourmet Advisory Services has grown into a significant award-winning business with senior partners, a full-time staff and non-stop extraordinary events. Celebrated not only as a trendsetter but also as one of the most respected event designers in the country today, Katz has an impeccable reputation for creating signature events that translate into unforgettable memories. For more information about Harriette Rose Katz and her company Gourmet Advisory Services, please visit www.gourmetadvisory.com and connect on Facebook at www.facebook.com/GourmetAdvisoryServices and Twitter at @HarrietteRKatz.